Landlords have a legal duty to ensure that their rental property, and any electrical equipment provided, is safe before a tenancy begins and throughout its duration. Under the Landlord and Tenant Act 1985, there will be a legally implied term on the tenancy that the electrical installation is not a danger in any way. We can carry out an Electrical Safety Test for you to ensure that the electrics in your property are kept in good repair and proper working order. A landlord is potentially liable under the Defective Premises Act if a tenant or resident suffers death or injury or has personal belongings damaged as a result of a defect in the electrical system in the premises. Under Part P of the Building Regulations there are detailed requirements applicable to carrying out of work to the electrical installation in residential accommodation. 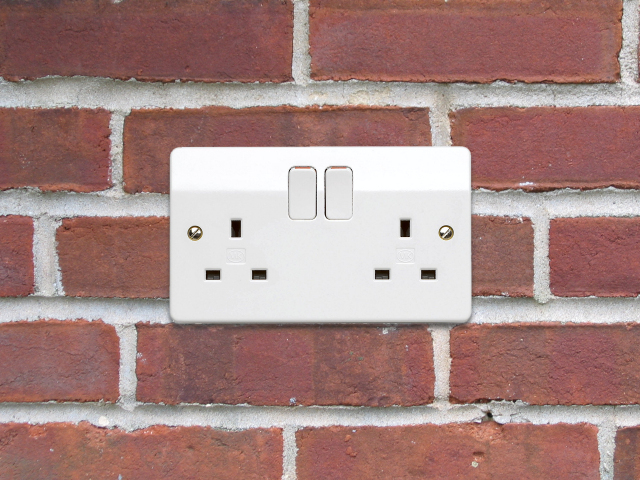 There are detailed regulations relating to electrical appliances and plugs and sockets. In the case of houses in multiple occupation (whether licensable or not) there is a requirement to have a five yearly safety check carried out to the electrical installation by a competent electrician. This has to be produced to the local authority on demand. Where the HMO is licensable then there will be a licence condition requiring the licence holder to make a declaration as to the safety of the electrical system on demand. This licence condition also requires electrical appliances in such HMOs to be kept in good repair, where provided by the landlord. We offer a professional, friendly and fast service and clients are assured of high quality reports. We offer services on a fixed fee basis.